I work with code and data to create interactive visualisations, data art and stories. If you think we could work together let me know. 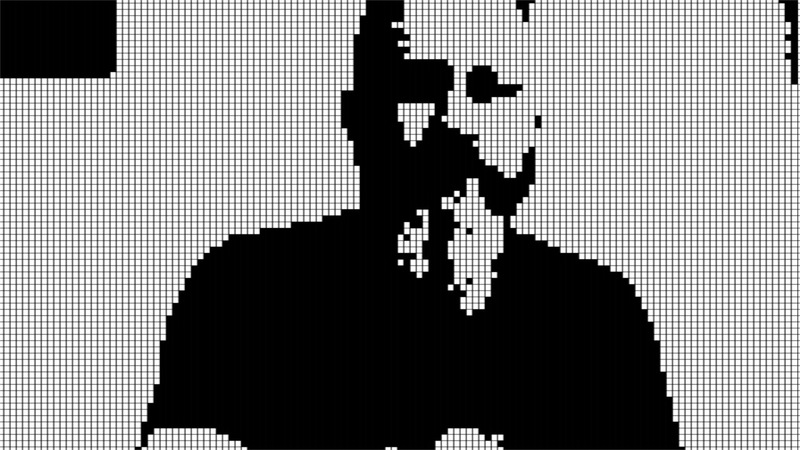 P5.js - Capturing a video stream to create pixelated output.